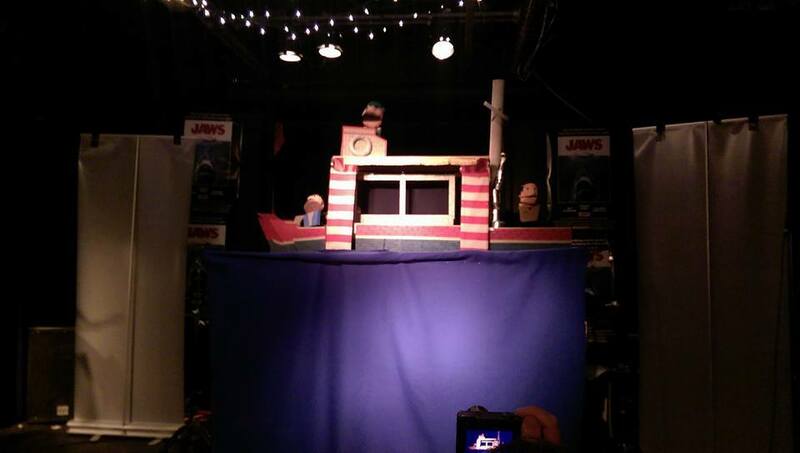 Watch Pop-up Puppet Cinema Version of JAWS. The Orca Has To Be Seen. 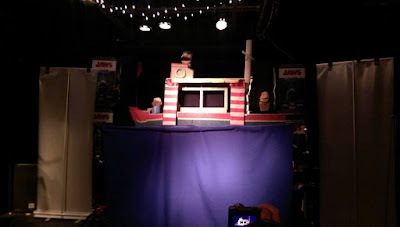 The talented group that are Pop-up Puppet Cinema have recently done their interpretation of the 1975 Steven Spielberg classic, Jaws. You can tell they are huge fans and their passion for the movie coupled with a wonderfully funny script ensure their interpretation is essential viewing for any Speilberg fan. They've recently uploaded a few clips for the shop and you can watch them below along with links to their Facebook and Twitter pages. 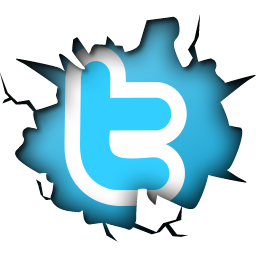 Please check them out to see their other productions including Back to the Future. Performed at FLIM NITE, Manchester, April 2016.